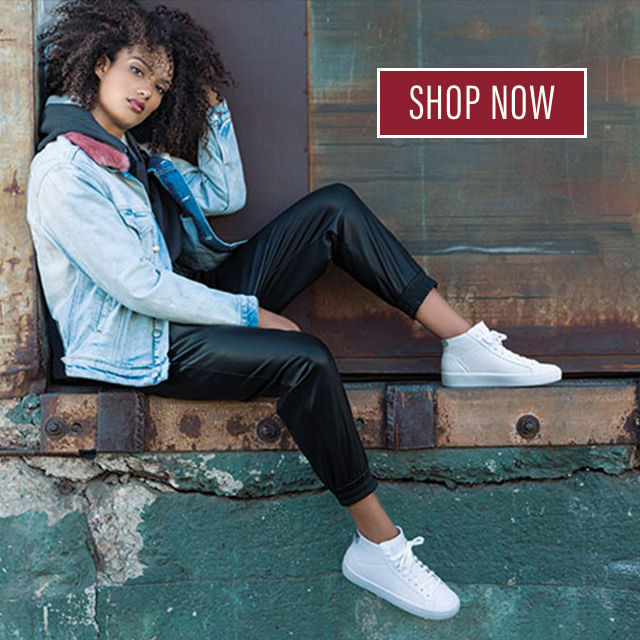 1) SWEEPSTAKES PERIOD: The Skechers November 2018 – Skecher Street Giveaway (the “Sweepstakes”) starts Thursday, November 15 @ 12:00pm PST and ends Friday, November 16 @12:00 pm PST (the “Sweepstakes Period”). One (1) winner will be selected at random to receive one (1) pair of Skechers style #73837 WHT, subject to availability. Approximate value is $60.00. 11) WINNERS LIST: To request the name of the winner, available after November 17, 2018, send an e-mail with subject line: “November 2018 – Skecher Street Giveaway” to socialmedia@Skechers.com. Requests received after March 17, 2019 will not be honored.